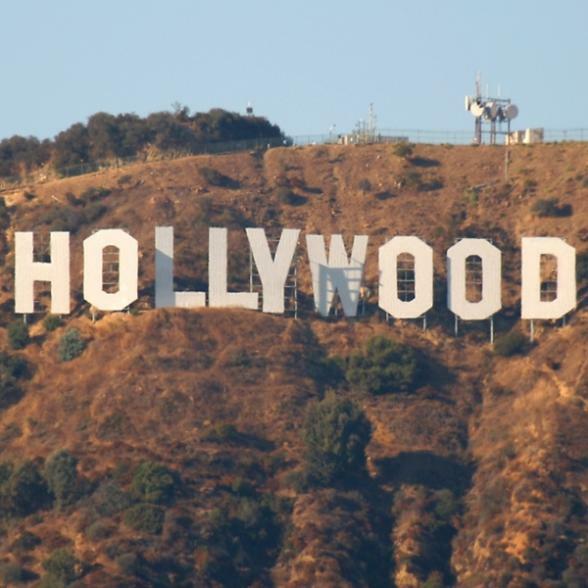 The Los Angeles Grand Tour is a comprehensive tour of Los Angeles and Hollywood. You will be taken to the latest, hottest and most famous spots in LA. This tour will cover everything you have ever wanted to see of LA and Hollywood. As you explore this lively city maybe you’ll be lucky enough to spot that movie star of your dreams! A place where movies are made and the stars live. See this renowned sidewalk and salute the old and new celebrities that have made Hollywood what it is. Footprints and handprints of the most famous movie stars in the world are here. New home of the Academy Awards, also nicknamed the "Crown Jewel of Hollywood". Famous shops, restaurants and bars where celebrities meet, eat and play. Where you see Gucci, Prada, Versace, Chanel, Bijan, Louis Viutton, should I say more? A shopper’s paradise where at any time the most beautiful super models in the world can be found shopping for lingerie at Victoria’s Secret. Eat at the oldest Farmers Market in LA (circa 1937) and shop at the newest outdoor shopping center in LA the Grove. A fascinating place where the mix of Chinese culture and the west seam so seamless. Hollywood Sign, Melrose Avenue, Beverly Hills, Westwood Village, Olvera Street, Music Center, Civic Center, Little Tokyo, Marina del Rey, and Venice Beach. Tour duration is 3/4 day. Pick up from hotels in central LA only. Time and pick up point will be confirmed in resort.